The indispensable guide to data-powered marketing from the team behind the data management platform that helps fuel Salesforce - the number one customer relationship management (CRM) company in the world. A tectonic shift in the practice of marketing is underway. Digital technology, social media, and e-commerce have radically changed the way consumers access information, order products, and shop for services. Using the latest technologies - cloud, mobile, social, internet of things (IoT), and artificial intelligence (AI) - we have more data about consumers and their needs, wants, and affinities than ever before. Social scientists have adopted the practices of more traditional scientists in the past few decades - using randomized trials to design policies aimed at improving educational levels, lowering crime rates, elevating employment rates, and improving living standards among the poor. Andrew Leigh and P.J. Ochlan bring the lives of these radical researchers to life as their experiments to overturn conventional wisdom lead to breakthroughs like finding the cure for scurvy and discovering what policies really improve literacy rates. From finding the cure for scurvy to discovering what policies really improve literacy rates, author Andrew Leigh shows how randomistas have shaped life as we know it. 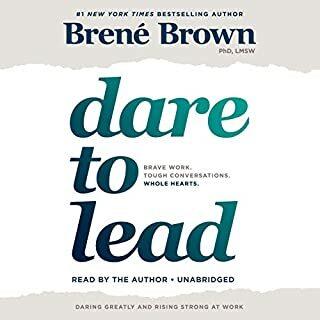 Authored in a ''Gladwell-esque'' style, this audiobook provides a fascinating account of key randomized-controlled-trial studies from across the globe and the challenges randomistas have faced in getting their studies accepted and their findings implemented. 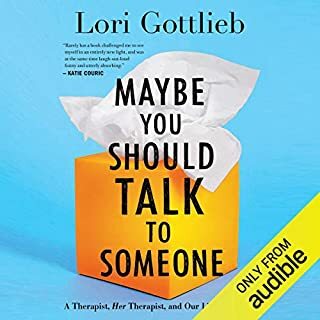 In telling these stories, Leigh draws out key lessons learned and shows the most effective way to conduct these trials. In this paradigm shifting book, Dale Bredesen, MD, offers real hope to anyone looking to prevent and even reverse Alzheimer's Disease and cognitive decline. Revealing that AD is not one condition, as it is currently treated, but three, The End of Alzheimer's outlines 36 metabolic factors (micronutrients, hormone levels, sleep) that can trigger downsizing in the brain. The protocol shows us how to rebalance these factors using lifestyle modifications like taking B12, eliminating gluten, or improving oral hygiene. 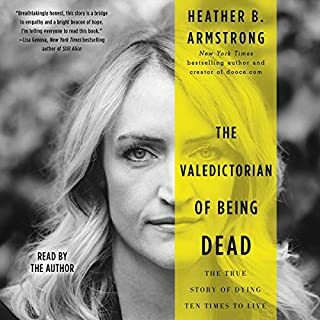 The End of Alzheimer's brings new hope to a broad audience of patients, caregivers, physicians, and treatment centers with a fascinating look inside the science and a complete step-by-step plan that fundamentally changes how we treat and even think about AD. Surgical clerkship allows senior medical students to develop clinical skills and gain a better understanding of surgical disease while caring for patients. But time in the wards is limited, and clerkship covers only a tiny sample of the surgical universe. 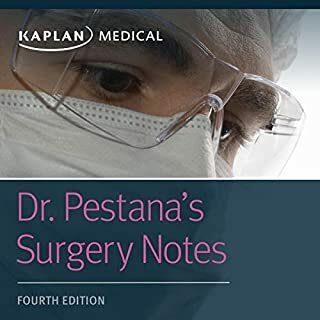 Dr. Pestana’s Surgery Notes, by distinguished surgery instructor Dr. Carlos Pestana, contains the surgery knowledge you need to excel on the surgery shelf exam and USMLE Step 2 CK. 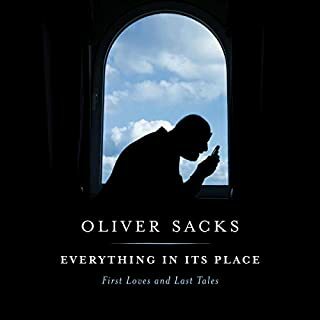 From the best-selling author of Gratitude and On the Move, a final volume of essays that showcase Sacks's broad range of interests - from his passion for ferns, swimming, and horsetails, to his final case histories exploring schizophrenia, dementia, and Alzheimer's. 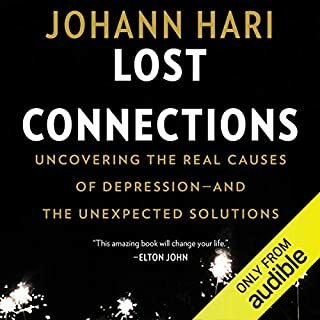 Understanding how we are wired can enrich our lives and our relationships, helping to overcome differences that can seem irreconcilable. Instead of terminating jobs, friendships, or marriage on grounds of incompatibility, it is possible to turn these relationships from dying to growing. 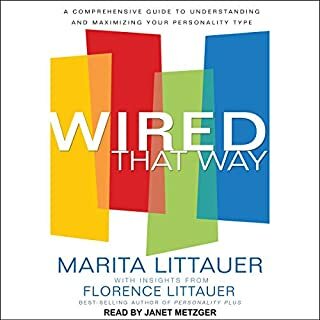 In Wired That Way, Marita brings together in one audiobook a comprehensive overview of the personality types that speaks to anyone who wants to understand and to be understood. In 1910, Mary Acworth Evershed (1867-1949) sat on a hill in southern India staring at the moon as she grappled with apparent mistakes in Dante's Divine Comedy. Was Dante's astronomy unintelligible? Or was he, for a man of his time and place, as insightful as one could be about the sky? As the 20th century began, women who wished to become professional astronomers faced difficult cultural barriers, but Evershed joined the British Astronomical Association and, from an Indian observatory, became an experienced observer of sunspots, solar eclipses, and variable stars. A few decades into the digital era, scientists discovered that thinking in terms of computation made possible an entirely new way of organizing scientific investigation; eventually, every field had a computational branch: computational physics, computational biology, computational sociology. More recently, "computational thinking" has become part of the K-12 curriculum. But what is computational thinking? This volume in the MIT Press Essential Knowledge series offers an accessible overview. From two leading child and adolescent mental health experts comes a guide for the parents of every college and college-bound student who want to know what’s normal mental health and behavior, what’s not, and how to intervene before it’s too late. All parenting is in preparation for letting go. 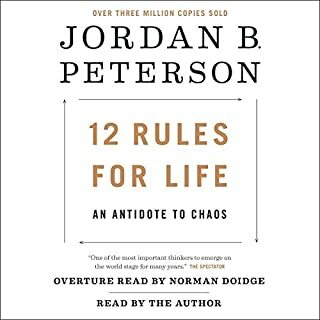 However, the paradox of parenting is that the more we learn about late adolescent development and risk, the more frightened we become for our children, and the more we want to stay involved in their lives. Have you ever contemplated suicide? 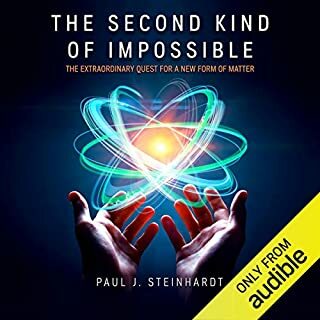 Author John Egreek encounters a synchronistic chance encounter with a woman he did not know, during an airplane ride from Honolulu, Hawaii, to Los Angeles International Airport. They discover she has multitude of wounded children residing within her psyche. As a result, she learns that suicide is a temporary solution to an overriding problem. Now in its third edition, Stronger After Stroke gives the power of recovery to the listeners by providing simple-to-follow instructions for reaching the highest possible level of recovery. The audiobook's neuroplastic recovery model stresses repetition of task-specific practice, proper scheduling of practice, setting goals, and measuring progress to achieve optimal results. Researcher Peter G. Levine breaks down the science and gives survivors evidence-based tools to retrain the brain and take charge of recovery. The narcissist is the ultimate soul crusher. He strategically locates and selects his prey. He usually preys on the weak, the broken and the empathetic and sympathetic. He loves people who don’t believe in guns or violence, because he knows that he can control them without them putting up much of a fuss. The narcissist is a weakling beneath his tough exterior, thus you can believe that he will run if a male who is tougher than him challenges him. EMT Audio Study Guide 2 Books in 1: From A to Z Review & Practice Questions! Complete NREMT Test Prep to Help You Pass the Emt Exam, Best Emt Book & Prep of 2019! The EMT exam draws from the entire range of current medical knowledge. It is intended to review your understanding of all the information and procedures necessary to save lives in the various emergency situations that you will encounter in the field as an Emergency Medical Technician. This practice test divides the whole of medical knowledge pertinent to emergency medical services into five different sections, each emphasized proportionally to the knowledge you will need for the test and in the field. 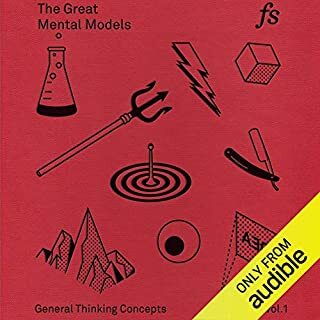 The industrial and organizational psychology is defined as “the branch of psychology that makes use of psychological theories and principles to organizations.” It is abbreviated as I/O psychology. The main area of concern of an I-O psychologist is to resolve issues such as increasing work-place productivity, ensuring proper physical and mental well-being of the people working within the industry, etc. 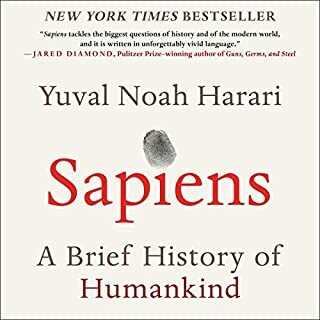 Did you know that about 10,000 years ago humans went through a radical change in lifestyle in what is now called the Agricultural Revolution? 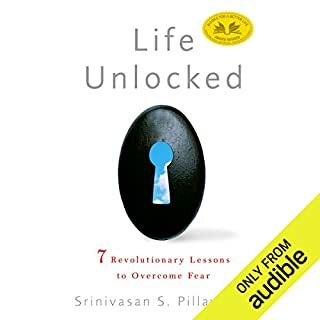 While this event propelled humans out of the stone age and into civilization it also ultimately catapulted us into our current way of life and into the chronic disease epidemic we have today. Western medicine sees our epidemic of disease as a problem that needs to be suppressed, but our chronic disease epidemic is really a symptom. 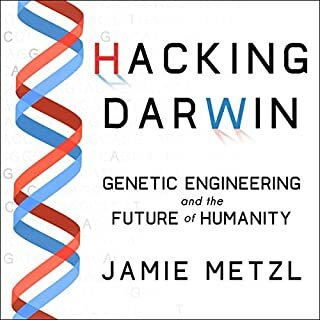 Breakthroughs such as personalized genomics, drones, self-driving vehicles, and artificial intelligence could make our lives healthier, safer, and easier. 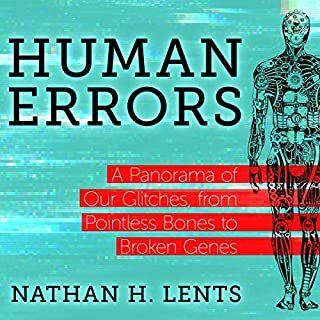 On the other hand, the same technologies raise the specter of a frightening future - eugenics, a jobless economy, a complete loss of privacy, and ever-worsening economic inequality. Wadhwa says that we need to ask three questions about every emerging technology: Does it have the potential to benefit everyone equally? What are the risks and the rewards? And does it promote autonomy or dependence? Can't listen for more than about a few minutes. Superintelligence asks the questions: What happens when machines surpass humans in general intelligence? Will artificial agents save or destroy us? Nick Bostrom lays the foundation for understanding the future of humanity and intelligent life. The human brain has some capabilities that the brains of other animals lack. It is to these distinctive capabilities that our species owes its dominant position. If machine brains surpassed human brains in general intelligence, then this new superintelligence could become extremely powerful - possibly beyond our control.